Nick Hopwood, CFP® is President and Founder of Peak Wealth Management, managing over $150,000,000 in client portfolios since 1999. Nick is a proud graduate of the University of Michigan with a degree in Economics in 2001. Through the College for Financial Planning and CFP® Board, he earned his CFP® designation in 2005. 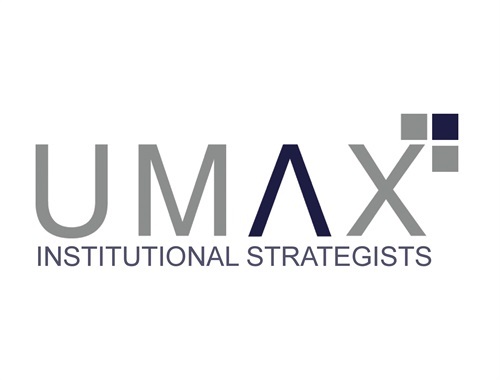 Nick is an industry thought leader creating the BluePrinting Process, Peak Income 360 Formula, hosting the Finding True Wealth Podcast, and was an early adopter with the TD Ameritrade Institutional Third Party Strategist Platform, which we call UMAX. Growing up in a small town, Nick witnessed great people making a lot of poor financial decisions. He thought to himself, he never wanted to be in that position - putting his retirement at risk. He quickly realized he had a talent to be able to coach others and inspire them to make great financial and life decisions. 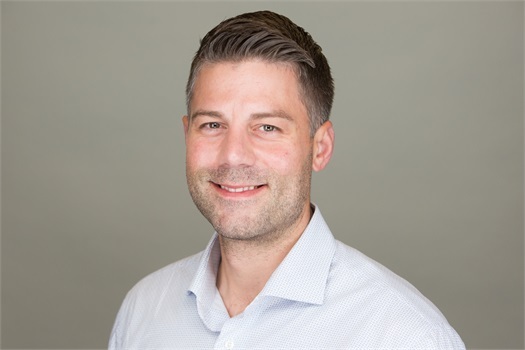 Nick is dedicated to the local community; he served on the board of New Hope Center For Grief Support (non-profit) in Northville, he was President of the Business Leaders Team in Northville, and volunteered with Northville Youth Assistance and Northville Civic Concern. Through Regulus Advisors, Nick holds FINRA Series 7, 24, and 63 registrations and is a CFP® Certificant (CERTIFIED FINANCIAL PLANNER). 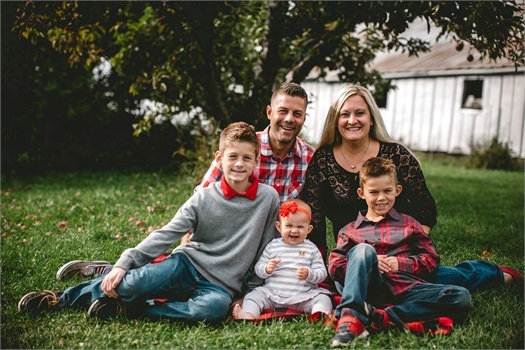 Nick and his wife, Jennifer, along with their children, Hunter, Jack, and Quinn, live in Ann Arbor and are active members of St. Joseph Church in Dexter. From 2010-2018, Nick was named a Five Star Wealth Manager as printed in Hour Detroit Magazine. Nick has also had the distinction of being part of the SmartVestor Pro community, organized and recommended by Dave Ramsey. 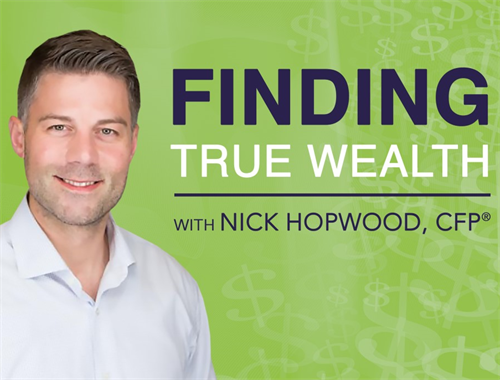 The Finding True Wealth Podcast with Nick Hopwood, CFP® is a great resource for Nick's Financial Planning tips, investment insights, and other relevant topics. Listen on your daily drive and subscribe on Podbean today! Your comprehensive dashboard. 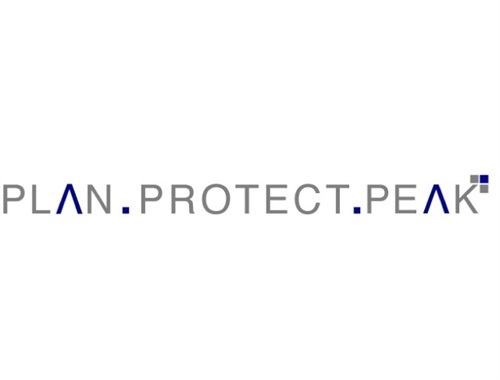 Access your net worth, investments, or budget 24/7/365 wherever you are in the world. 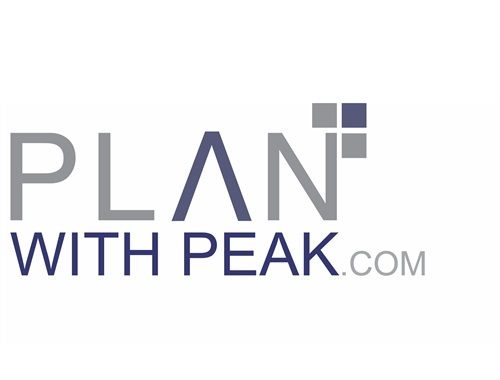 Plan With Peak is your complete financial portal, which will allow you to gain a better understanding of where you stand financially relative to your goals. Guaranteed pensions do not exist like they did in the past. 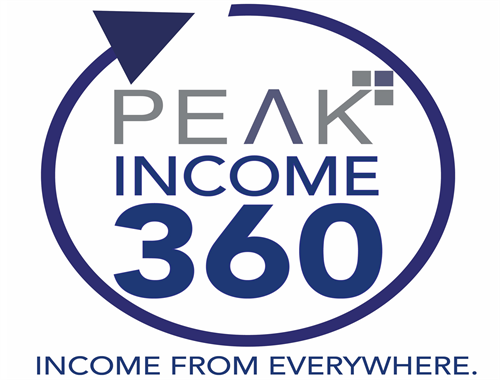 Our Peak Income 360 formula seeks to replace that pension with multiple passive retirement income streams. Since 1999, my team has developed and refined our process, which helps people understand what is most important to them and what they value most. 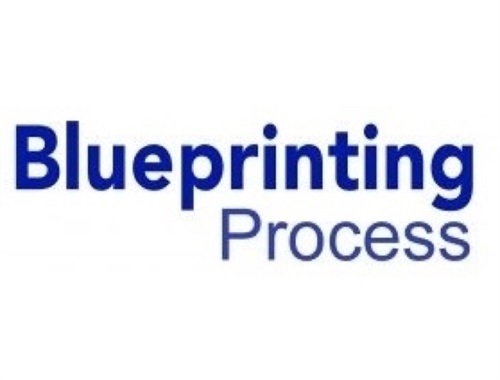 We call it the Blue Printing Process. We believe by providing education and guidance, we inspire out clients to make great financial decisions which puts them on a path toward their own definition of True Wealth.